Click here for more information on the DesignWorks suite of of software and tools. 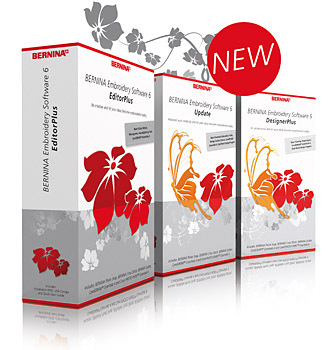 Click here for a brochure on the BERNINA V6 software family. 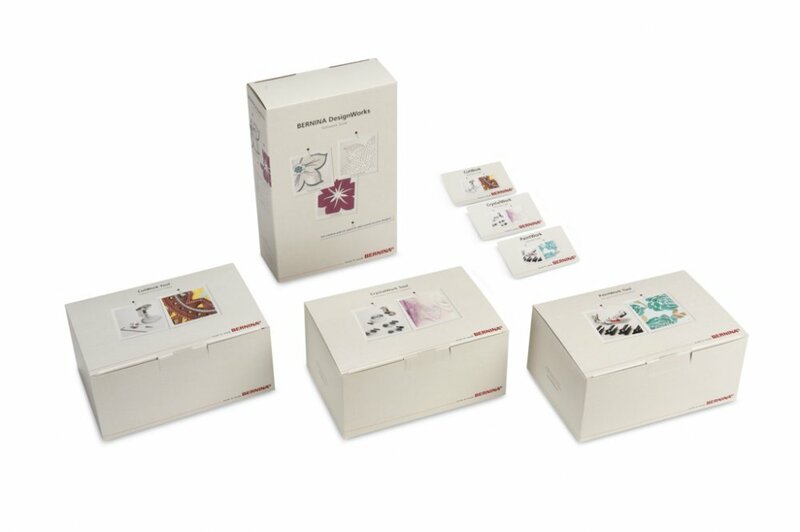 Click here for a brochure on the BERNINA Cutwork software. 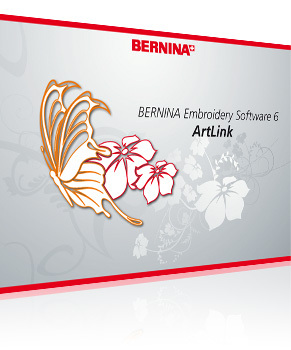 Click here for information on the FREE BERNINA Artlink software download. Click here for a brochure on Artlink software.